Paper Road Press aims to bring you ‘books from beyond the beaten track’, but just for now we’d like to lead you down one path in particular. 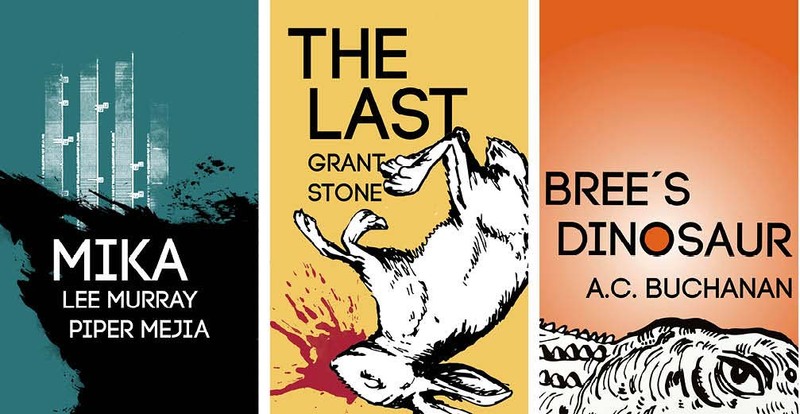 Take a shortcut to strange worlds past, present and future with our new series of science fiction and fantasy novellas inspired by Aotearoa New Zealand. Interdimensional forests, atomic ghosts and future tech gone horribly wrong abound in SHORTCUTS | Track 1, the first story of which will be launched this Easter. Keep an eye out on Amazon and Kobo, or subscribe now to receive the ebook direct to your inbox when it goes live. The first book in the SHORTCUTS series is Mika, by Lee Murray and Piper Mejia. Tomorrow we’ll be posting an excerpt from the start of Lee and Piper’s story of one woman’s strange American odyssey. Previous: Pride, prejudice – and murder?